Recently some researchers have detected a whole family of malware apps in the Google play market. The name of the virus is ‘Godless’ and is even said to have the ability to root about 90% of all the android phones. As the information say, the famous antivirus provider Trend Micro has confirmed that about 4 lakh mobile phones In India already might have been affected by the virus. The antivirus company has further described the virus as a malware which contains a huge collection of rooting exploits which can work practically against any android operating system which runs on android 5.1 and earlier and can root the software completely. 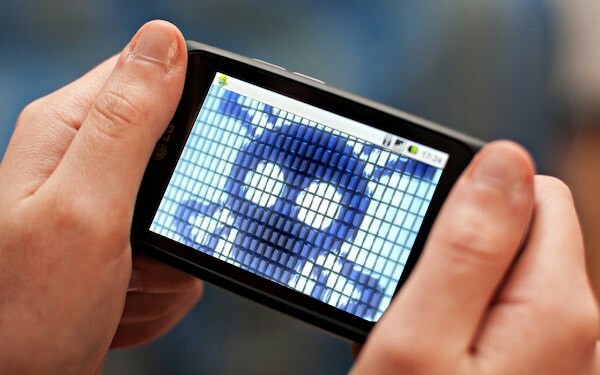 Google Play isn’t the only app store which contains the Godless virus so how to remain safe? Download only the highly certified apps from the store and also the installation of a good company antivirus is suggested. Moreover, downloading apps and media from a non-trusted source can also harm your android phone vastly. As the reports further say, the Godless virus is currently installed on 850,000 devices worldwide and the countries which have been affected most by this virus are USA, India, Indonesia, and Thailand.